Competing as unaffiliated USA, Nick Caira, Thomas McShane and Peter McDermott teamed up with Darius Grayer of the Columbia C150's to place 6th overall in the 4+. 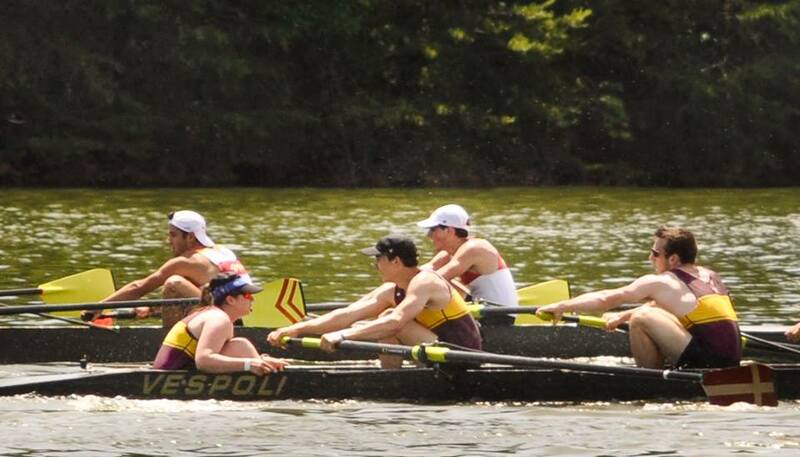 Longtime teammates Fanning and Corbett competed for Essex Rowing Club in the 8+, where they first rowed together. Fanning also took first in the quad. Chris Peng took fifth in the 4+ with Riverside. Evan Bailey '02 (Riverside) took fourth in the 1x.